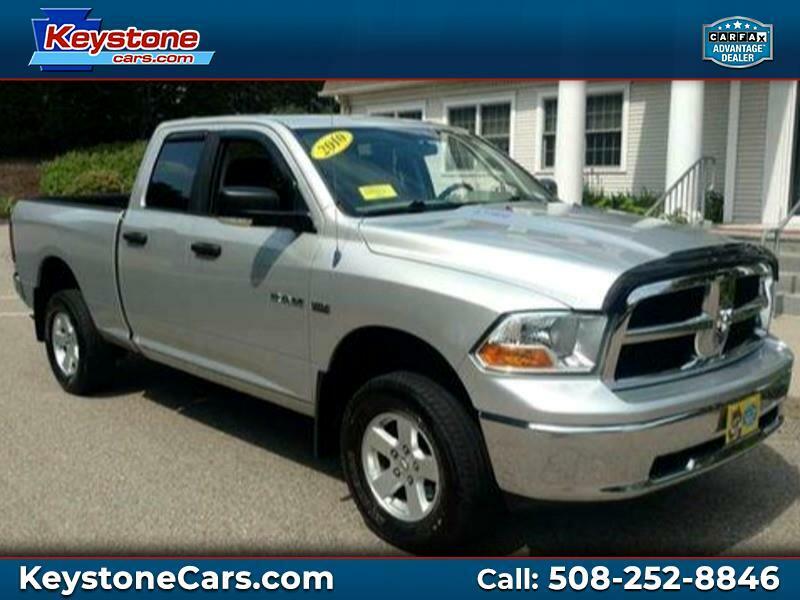 Used 2010 Dodge Ram Pickup 1500 Quad Cab Short Bed 4WD for Sale in Holliston MA 01746 Keystone Automotive Inc. Mid Winter Sale!! We need the space, new inventory arriving daily!! SAVE, SAVE, SAVE! !